Open your J.CREW CREDIT CARD and save 15% OFF your next order! FREE Shipping On Orders of $150 or more, no code required! Receive $25 Rewards Card For Every $500 Spent W/ J.CREW CREDIT CARD! 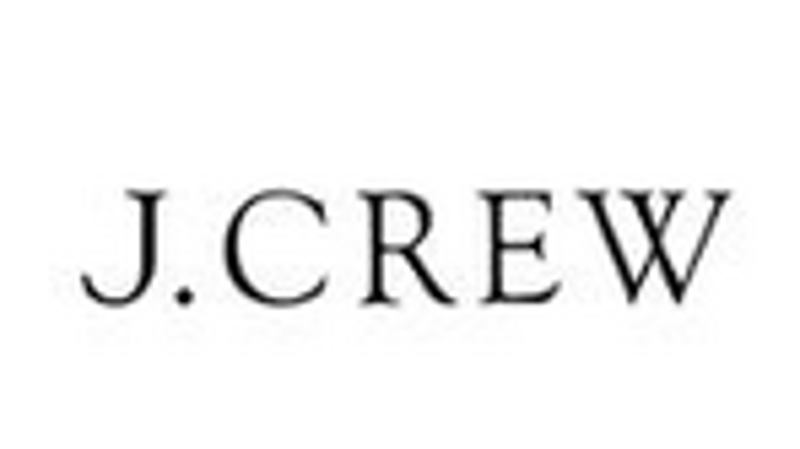 Up to 70% OFF On Sale Items at J.Crew! Find $5 Flat-Rate Shipping on Orders Under $150!